Over 30 years of outstanding film & television music + much more! 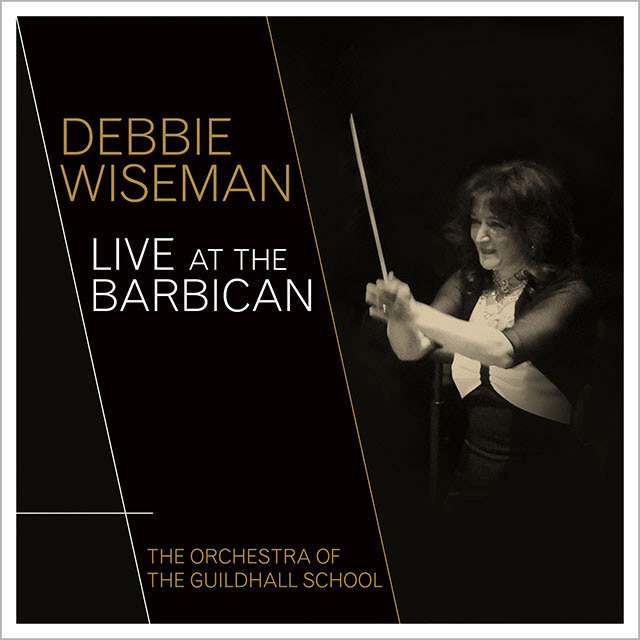 As part of Barbican’s Contemporary Music Concerts series, in January 2016 The Orchestra of the Guildhall School performed in a retrospective concert of composer Debbie Wiseman’s film, TV and concert work. The Guildhall School alumna, Award winning composer Debbie Wiseman MBE, is one of the UK’s most in-demand composers writing for film, TV and concert hall. She is currently Classic FM’s Composer in Residence, and her soundtrack to the recent BBC TV series Wolf Hall went straight to the top of the classical music charts. With this concert Debbie Wiseman makes a nostalgic return to the School to conduct the Guildhall Chamber Orchestra in a programme of her music.